We Americans revere the creation of wealth. Anand Giridharadas wants us to examine this and how it shapes our life together. This is a challenging conversation but a generative one: about the implicit moral equations behind a notion like “win-win”— and the moral compromises in a cultural consensus we’ve reached, without reflecting on it, about what and who can save us. 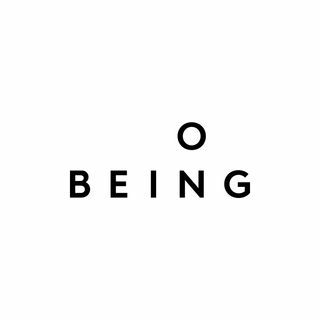 Find the transcript for this show at onbeing.org.